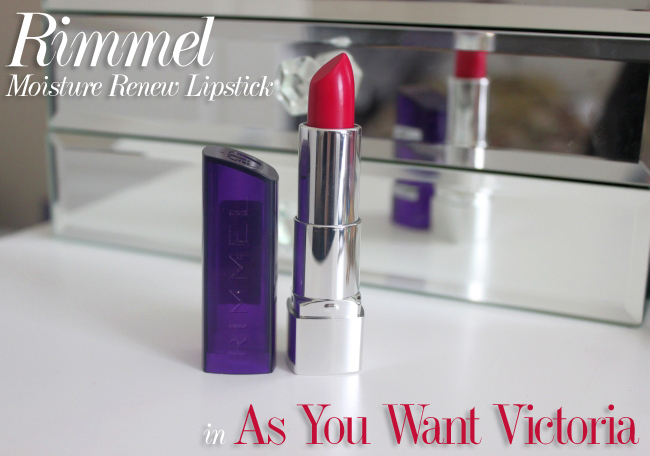 Rimmel Moisture Renew Lipstick in As You Want Victoria Review! I recently realized that a lot of my favorite drugstore products are from Rimmel. 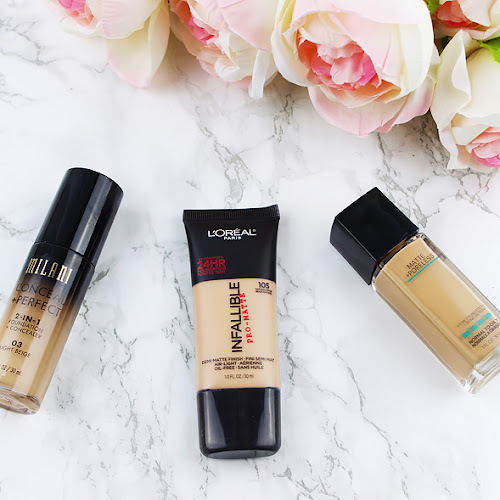 I've mentioned before my absolute favorite Rimmel Matte Powder or their Natural Bronzer that I am a big fan of because of the quality and affordable price. Rimmel Moisture Renew lipstick in As You Want Victoria is another great quality product from Rimmel, that glides on my lips smoothly just like a lip butter and at the same time gives me a rich and juicy color payoff. 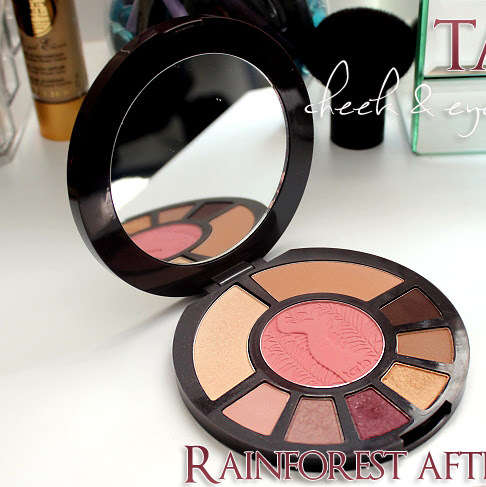 If I have to be honest, I was actually blown away with its rich pigmentation and beautiful glossy finish. 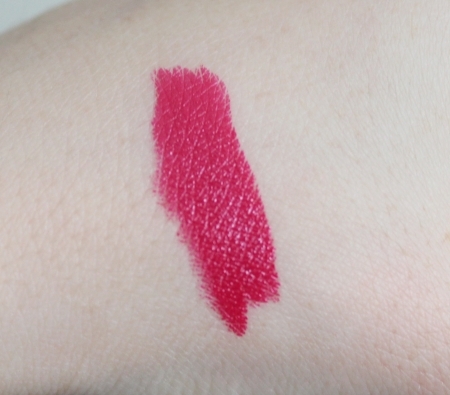 As You Want Victoria is a gorgeous bold fuchsia pink shade, but since the formula of the lipstick is soft and very moisturizing, I highly recommend applying it with a lip liner to make sure it is applied symmetrical. Now, like I've mentioned above the application might be a bit tricky at first, but after few minutes the lipstick sets in and it last for few good hours. It actually stained my lips, which I liked because it was easier for me to reapply it later. There is nothing bad I can say about Rimmel Moisture Renew lipsticks since they offer amazing pigmentation and keep my lips moisturized. 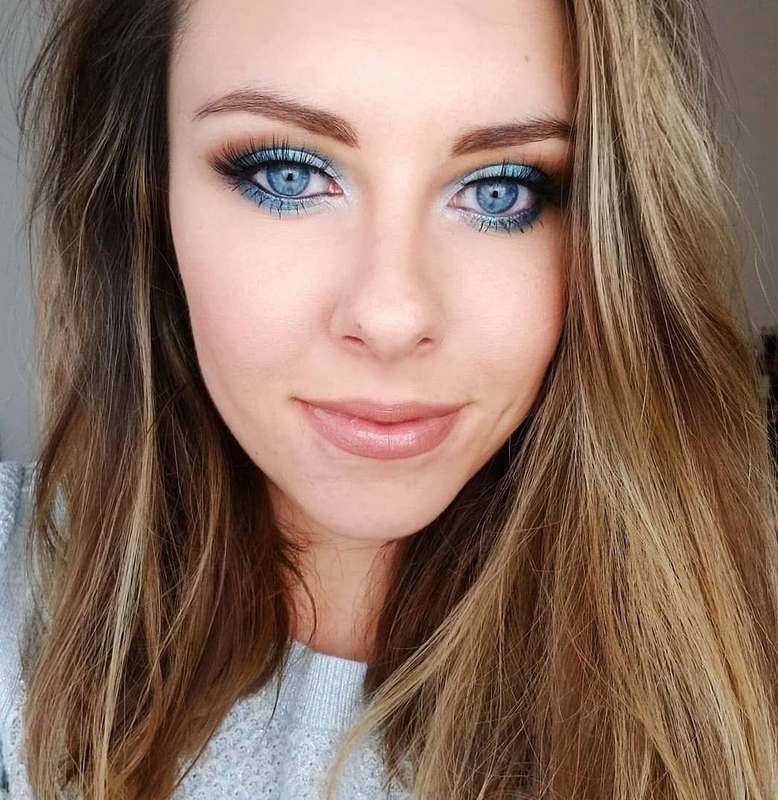 If you like to wear bold colors on your lips, you will love As You Want Victoria! Looks like a really gorgeous shade! 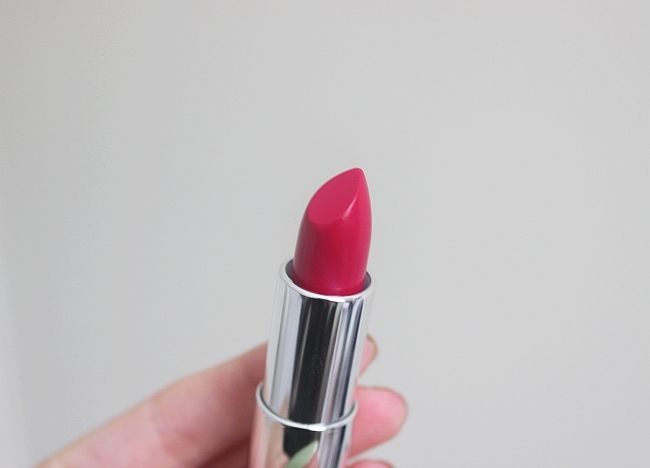 I've got couple other Rimmel Moisture Renew-lipsticks on it's way from Fragrance Direct right now, can't wait to test them ! 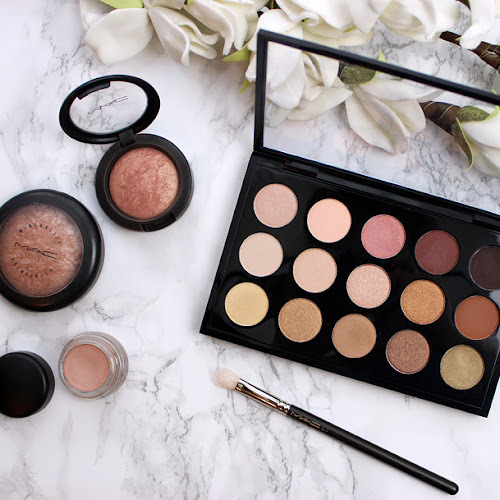 :) And I've also noticed that Rimmel is one of my favorite / most used make up brands too. Might be because in my teens it was one of the rare labels I could afford hehe ;) And now I also appreciate the variety and quality of their products. This is such a gorgeous colour. I love the Moisture Renew collection that Rimmel have, I currently have Vintage Pink and I have just purchased another brighter pink shade too which I am yet to try. Love them. What a gorgeous colour! This is such a great formula I agree and this shade is amazing! 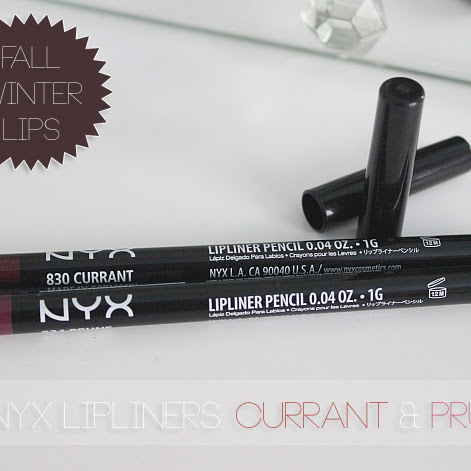 Me too, they always feel so soft on the lips, never drying and this shade is beautiful! Can't wait to see your swatches! Seriously considering getting more shades haha!